Wondering what to do when you grow up? Get inspired by great heroes of our time. All the people in this series have done amazing things – but what? Where did they start? How can you be like them? 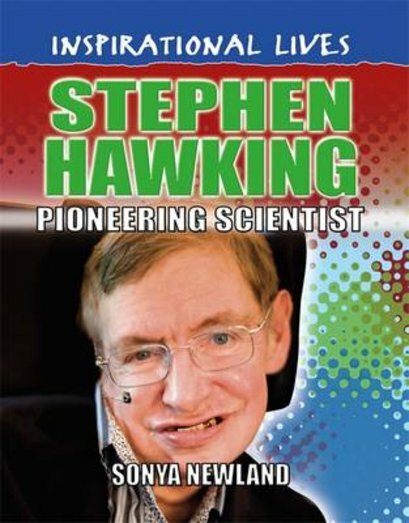 This book tells you about Stephen Hawking, who died in 2018 having radically changed the way we think about our universe. Widely regarded as the greatest physicist since Einstein, he managed to explain tough science in a way normal people can understand. All while battling a deadly illness that was expected to have killed him years ago. Let his amazing story inspire you.